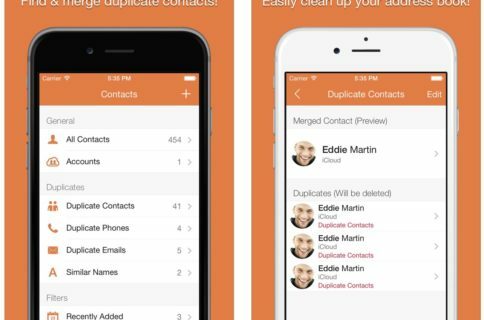 If your New Year’s resolution is to get more organized, you probably need an app to help you make your resolution come to pass. You may even need an app to help you come up with a list of resolutions to set next year. For people who spend a lot of time making multiple lists, but don’t want a bunch of unnecessary extras, this is a great list-making app. Create a new list by giving it a name and an animated illustration. Then, type in items, hit return, and create your list. When you have completed a task, swipe your finger across it to strike a satisfying line through it. When you have completed every task on a list, you’ll get a friendly at-a-boy to make you feel good about your accomplishments. This app is available for $1.99. This app has all of the features one needs to keep track of daily events. It also has a great looking design for iOS 7 fans. Use smart type to add events. Just type, “Lunch with mom at noon on Sunday” and an event will be created for you. 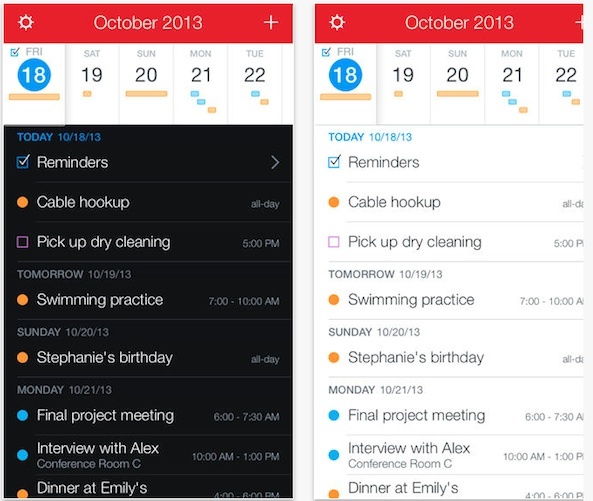 Add reminders directly from the iPhone’s native Reminders app. 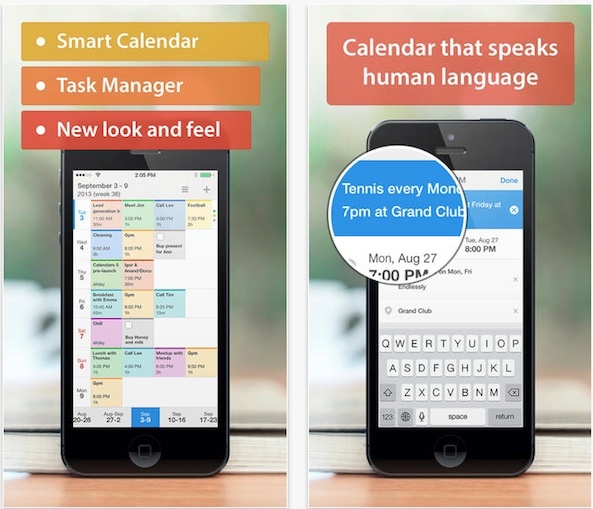 Connect it to your native Calendar app to see all of your various meetings and appointments with a better interface. This app is available for $3.99. 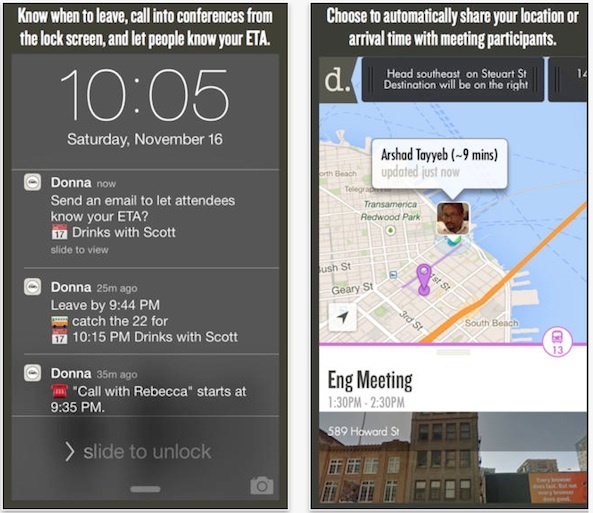 iPhone users around the world got a little bit smarter when this app launched. We can now trigger events when certain things happen. Thanks to the clever ducks at IFTTT, we can code statements that let us get text messages when new articles post to iDB, send photos to our camera roll when we get them in SMS, and more. The recipes are simple to follow and you’ll feel like a real computer programmer when you create one customized just for you. This app is available for free. 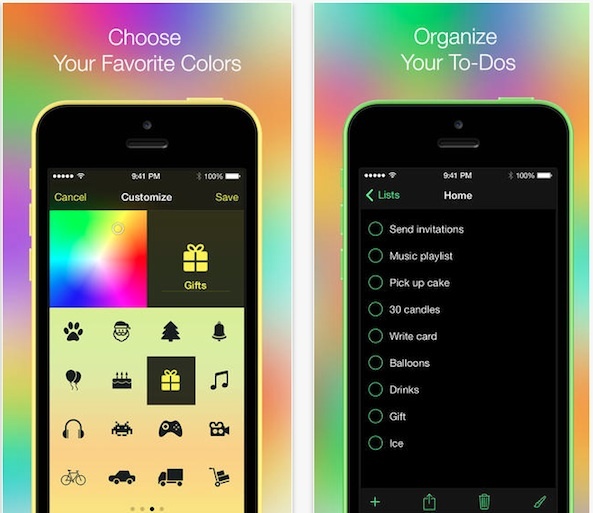 This is another list-making app. Only, unlike Tick, it has all the bells and whistles. If you prefer the kind of productivity apps that keep you focused by making sure you stay on track, this is more of your style. The app includes project lists, sub-tasks, start dates, recurring tasks, multiple task alerts, overdue tasks, drag and drop, search, print lists, folders, and more. You won’t need anything else for getting things done. This app is available for $4.99. 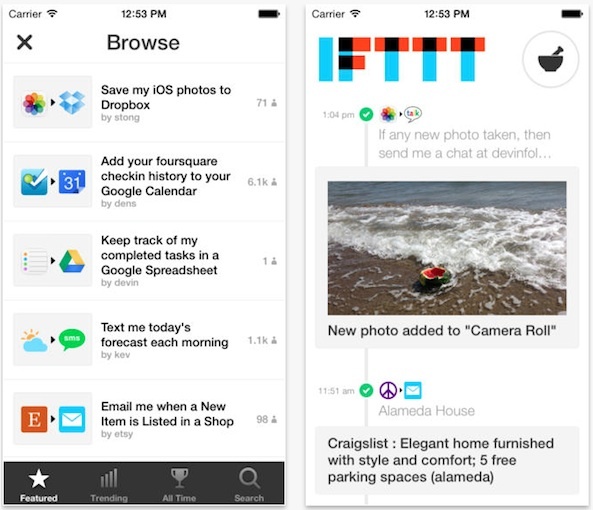 Pinboad users across the nation gave out a unified shout of joy when this app launched in the App Store. Users can add all bookmarks with instant search and filterable tags. 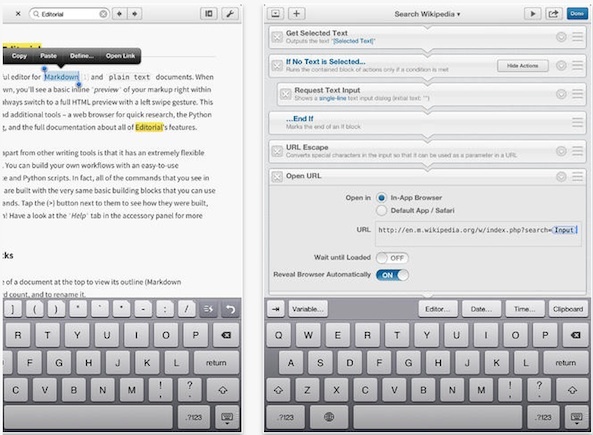 Plus, read and edit all of your notes, save frequently used keywords and filter bookmark lists. Share your read status with others. Access recent and popular bookmarks. 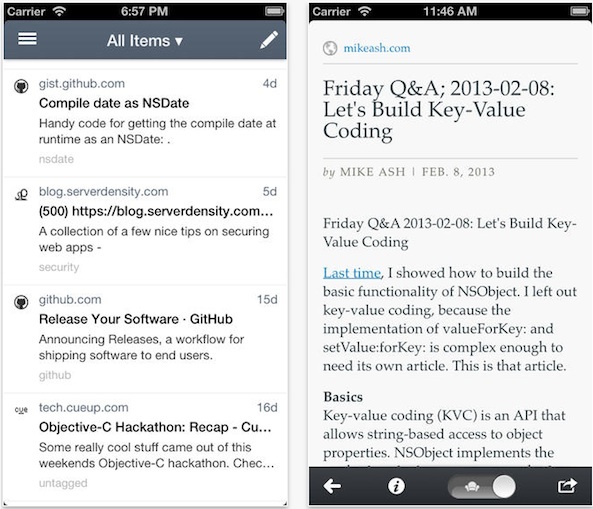 Create and save feeds, schedule alerts for articles you don’t want to forget to read later. This app is available for $1.99. 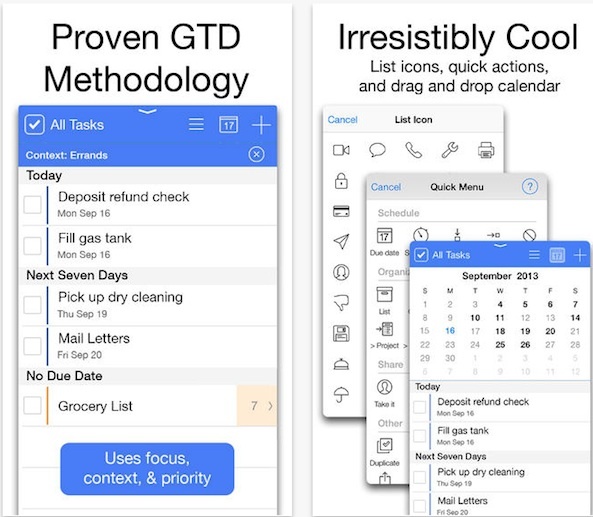 For the serious getting things done (GTD) person, it is hard to find a better app than Gneo. It helps you stay on track by prioritizing your tasks by urgency. Use the Forecast view to see what you have coming up in the future. The Work Canvas make the most important tasks the center of attention. Group your tasks into different notebooks to keep your daily tasks separate. Use Smart Notebooks to complete tasks across multiple lists. Set filters to see to-do items based on due dates and categories. This app is available for $9.99. If you regularly have a need to use a plain text editor, this is the best one for the job on the iPad. You can preview Inline Markdown, swipe left to see full HTML preview, use nearly 50 configurable actions to create workflows for extending the feature sets, and integrate scripts into your workflows. The app comes with a complete set of documentation for use with various workflow and Python modules on the iPad. This app is available for $4.99. Inbox zero can be considered the productivity statement of the year. The average person has a permanent list of at least a dozen emails that sit in their inbox on a regular basis. Some let the list get even longer. The more emails you have in your inbox, the harder it is to address them all. 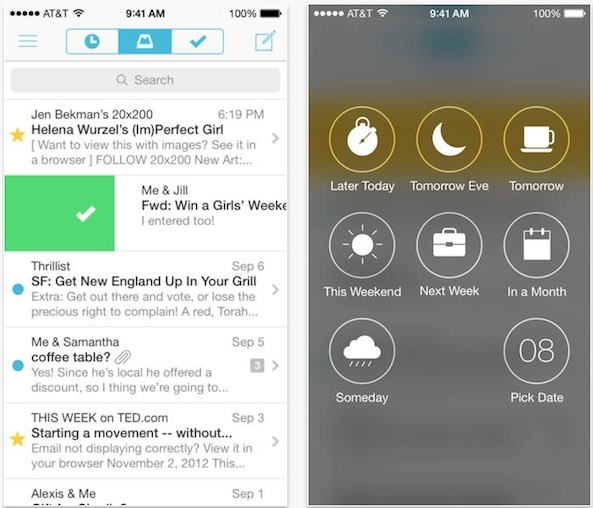 Mailbox makes it easier to organize, prioritize, and get to inbox zero. Add your Gmail account to quickly swipe to archive or trash emails. Scan a conversation like a chat. Set emails to “snooze” so that you can have them show up in your inbox later, when you are ready to address them. This app is available for free. If Siri just doesn’t cut it for you as a virtual personal assistant, kick that know-it-all to the curb and try Donna instead. This “girl Friday” will tell you when it is time to leave for an appointment and patch you into a conference call. She will even tell your companions when to expect you. Plus, Donna will let you know the weather conditions, show you directions to your meeting, and give you one-tap access to others who were supposed to be at the meeting, but aren’t. This app is available for free. 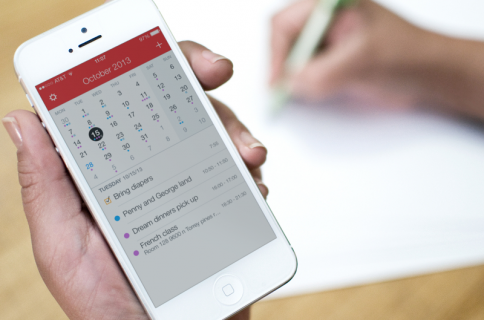 Readdle’s newly updated calendar app makes keeping track of your future events easier than ever. With it, you can view daily, weekly, and monthly calendar events and appointments. Just link it with your Google calendar or your native Calendar app to see all of your pertinent daily activities. Plus, this app connects with your native Reminders app so you can check off items on your daily reminder lists right from the daily calendar view. This app is available for $6.99. We are also taking a poll from our readers on the top apps in each category. Out of the 10 apps we presented today, please cast your vote on which one is the very best. 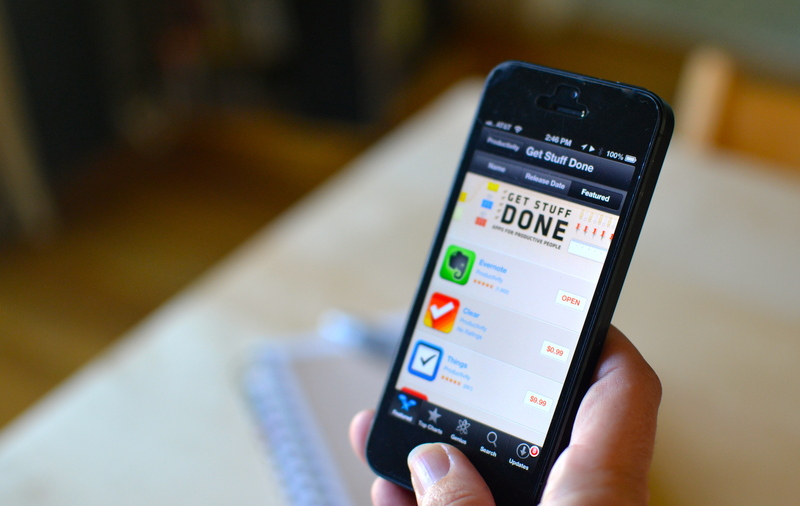 The winning app will be included on a list of the top 10 readers’ choice apps for 2013. Please take a moment to make your voice heard and tell us which productivity app from the list above is your favorite. 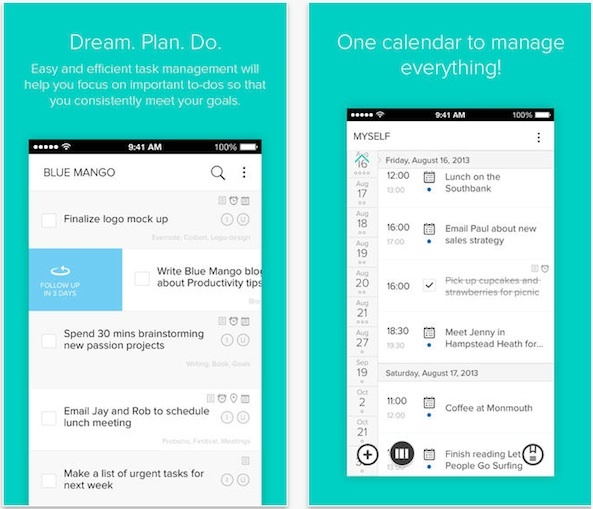 What do you think is the best productivity app of the year?